Qingdao Steedway Industrial Co., Ltd. is located in Qingdao, Shandong Province where is the largest tyre producing base of China, specializes in exporting various Chinese tyres. 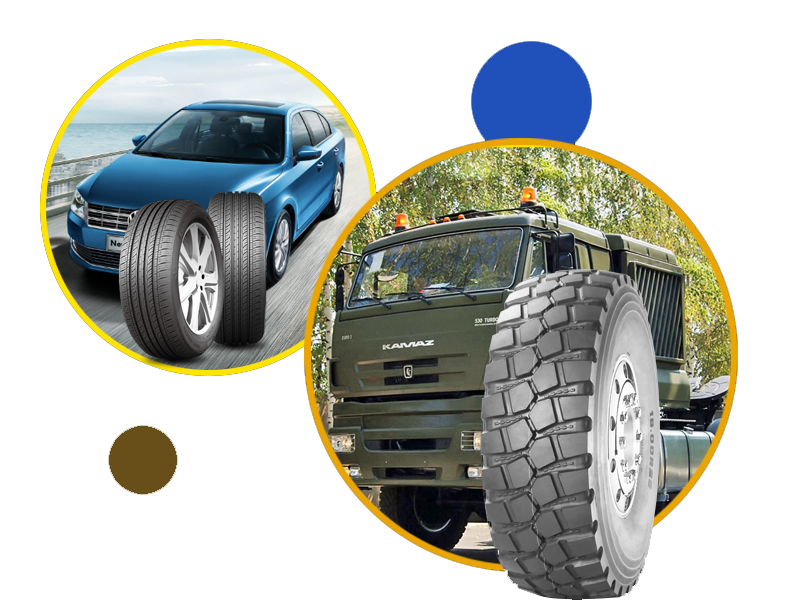 Since the beginning, Qingdao Steedway Industrial Co., Ltd has been focusing on tire product design, research and development, quality control, brand building and tire management. we have all series of tyres in TBR, PCR,and Bias OTR, also have the Port used tyres, Forklift,Skid steer tires and so on. All our products have passed the certifications of ISO9001, ISO/TS16949, CCC, E-mark, DOT, GSO/GCC, SONCAP, INMETRO and NOM.